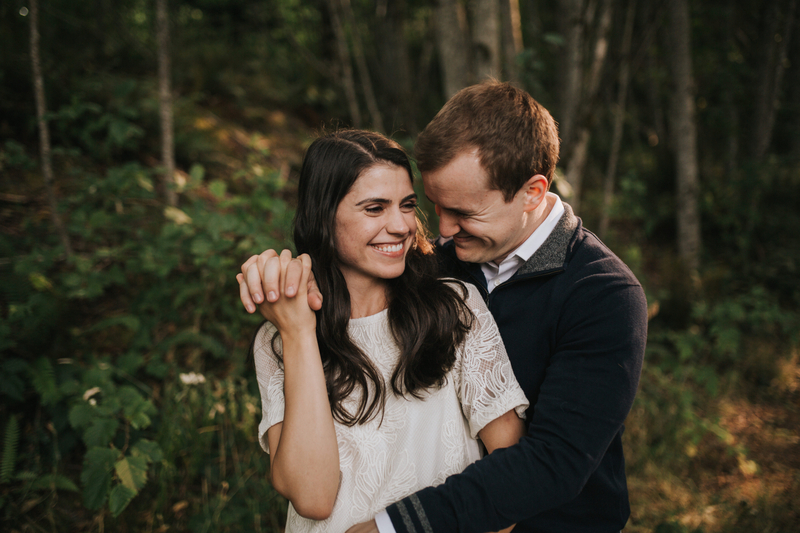 Want to book a beautiful mountainside session like Lidia and Danny’s? We offer free engagement sessions with every booked wedding, or as an individual shoot. Click “Get Started” below to get in touch with us and set one up!